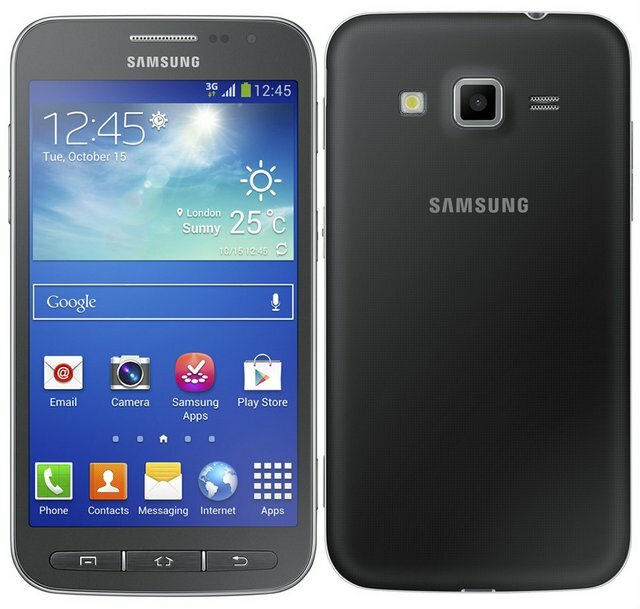 Samsung has announced yet another smartphone, the Galaxy Core Advance. It is successor to the Galaxy Core that was launched earlier this year. It comes powered by 1.2 GHz dual core processor and has 4.7 inch WVGA display. It Galaxy Core Advance includes three hardware buttons to make the handset more approachable. The Samsung Galaxy Core Advance comes in White and Blue colors. The price of the handset is not announced yet.